Today is International Oral and Maxillofacial Surgeons’ Day. The day will be marked under the theme of ‘Prevent accidents – Save your face’, Health Education Bureau sources said. 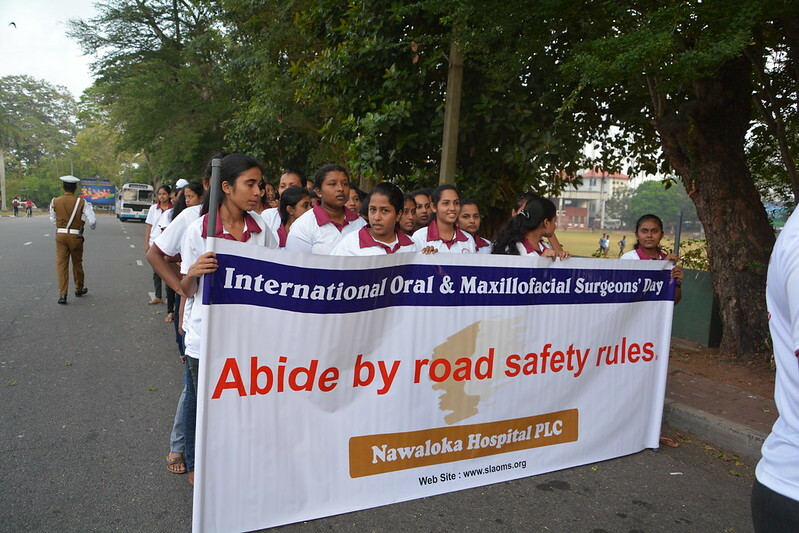 According to the sources, several programmes have been organised by the Sri Lanka Association of Oral and Maxillofacial Surgeons and the College of Community Dentistry of Sri Lanka. A parade organised to mark the day will commence from Independence Square today at 7.00 a.m. and end at the Public Library auditorium. An art competition of school children/prize giving for the winner, photographic exhibition on injuries and treatment related to oral and maxillofacial injures and a blood donation campaign will also be held. Health Minister Dr. Rajitha Senaratne, Health Deputy Minister Faizal Kasim and other guests are scheduled to participate.